Java has been around since 1995. It sounds like forever. When it came into existence, it wasn’t known for being fast. However, as it aged, it went through a lot of optimization to become the Java we know today. So, the question is- Do Java has a chance as the opponents of newcomers like Google Go? Is it just the conservative language for typical applications? Can it meet the demands of the cloud-native age? So many questions. Is Java Still Good Enough? You need to make a strategic decision about the language you want to use. And, don’t trust the benchmarks, they lie. Google Go has the slow regex parser, correct. But you might be using this feature, say about, 0.01% of the time. Not useful, right? And if you see Java being slow in firing up a new thread on your machine, see if it’s not your OS that’s slowing it down. You must make the comparison on other grounds like the availability of developers of a language. You can make any language fast but, the ongoing maintenance and the development cost is more important than the speed. Also, the automatic memory management is an essential factor. Swift came out in 2016, and it had a beautiful language structure. On the top of that, it avoided a lot of bugs that were common to Java. But, it came without any memory management. And that’s why you don’t hear about it much. Multi-core processors are one of the most critical developments in the recent years. They are pervasive today. You must take care of the concurrency if you want to get the most out of your application. That makes us wonder if Java is well equipped for the concurrent programming. You don’t have to change our coding practices for making our systems faster and more parallel due to chip-level parallelism. However, your codes should be capable of taking advantages of the multi-core processors for using the hardware to its full capacity. You can do this with Java using its Fork/Join framework. However, it is not a perfect system. Amdahl’s law interferes with the merging of the results, resulting in the last few tasks to be executed as a single core. But then, you can make use of many cores without using your codes by making the streams parallel. You can utilize your hardware with the help of many other techniques. For example the omnipresent non-blocking queue, ManagedBlocker or Fork/ Join. The Future Of Java is long and bright. 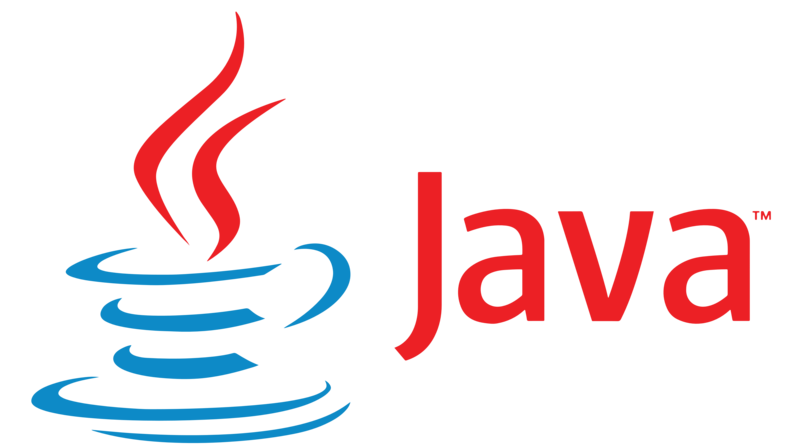 The launch of Java 9 and project Jigsaw confirms that. Jigsaw is of vital importance to the future of Java, being important for disaggregation. Java will be going unikernal soon. Then you will get here what you need. And going serverless will reshape Java. It still has a strong enterprise presence. Hence there is a chance for Java to have a long future. However, it must maintain the high quality, or it can fall into disfavor. Java 8 and 9 have containerized modules. It allows easier execution of CPU, memory and container management. New languages come and then they die. They don’t stay long because they don’t have the Java-like platform. Large enterprises understand java and know how to manage it at a large scale. They have created huge processes around it. And that’s why they don’t shift to any other platform. Java experiences many innovations and updates that encourage new developers to use Java. People, at large, underestimate the power of the Java virtual machine while predicting the rise and fall of a language. JVM is the thing running the codes you write. Read it like that; there is a whole bunch of languages that you can create. And then, make them work seamlessly with Java. So, to assume that one of these languages will replace java someday and you still will be retaining the Java ecosystem sounds foolish. The Future Of Java is going to remain viable because it is a huge asset in many enterprises, big and small. Technology and languages are experiencing a lot of changes, but it is always easy to find someone who knows Java. Also, if you are looking for building microservices, there are many alternatives in Java. And that gives you the edge over all the other software languages. As Java 8 was adopted by the enterprises, the language saw a surge in the application. It was revived after experiencing the decline for a while. Along with that Oracle is looking to revamp Java EE for the cloud. Java 9 is expected to be rolled out in 2019. This gives an entirely different picture of the landscape a year or two ahead. Oracle is set on making Java successful. The Java community process is back on the move. Massive investments are being made to make Java flourish in today’s competitive world. And it reflects in the growth of Java. If you look at the beginning years of Java and the place where it stands now, you will see how far has it come. Java has an impressive development story. It is the apple of the eyes of the developers. Today, many enterprises use Java is so massive that it is hard to shift from it to some other language. If Java fails, everything else will fail too. And that’s why enterprises are having developers working on it. It will be the backend platform for a long time to come. Java saves time resources and money. And that’s what makes it the software language for enterprises. In a decade or two, java will be where COBOL is now. Many languages came and died. But Java has outsmarted them all. It was, still is, and will continue to rule its niche for a long time to come.